Kim needs help recovering from a divorce, and a fun bedroom makeover is just the thing she needs to get back on the single track! Lisa Quinn develops a plan for Kim's room. Lisa Quinn goes shopping for Kim's master bedroom. It's time to throw out her old furniture create a beautiful space with the perfect reading nook. 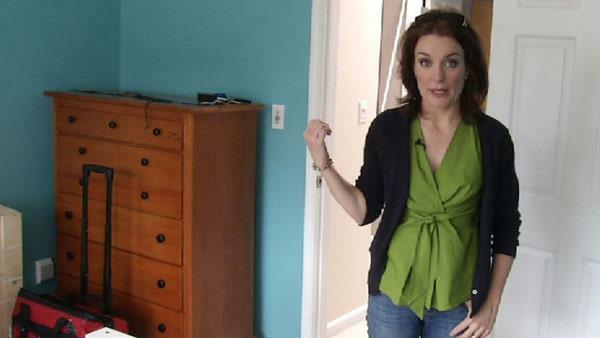 Kim's master bedroom has been turned upside down in this brand new makeover reveal! The question is: Will Kim like it?